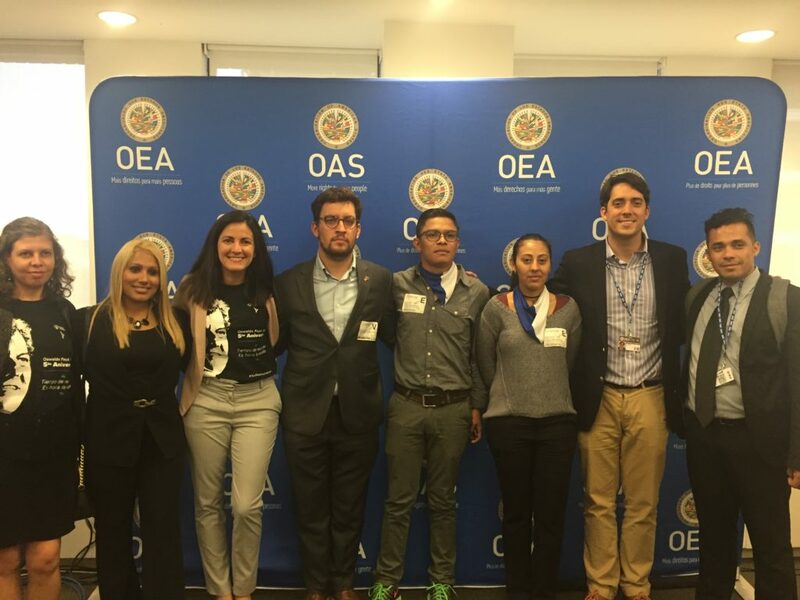 What promise does the OAS hold for the democratic aspirations of peoples from Cuba, Venezuela, and Nicaragua? How can the OAS strengthen and revitalize its commitments to democracy and human rights , in order to fully realize the democratic ideals articulated in the core Inter-American texts being commemorated this year? What are the consequences of ignoring the role played by Cuba in Venezuela, Nicaragua and its continuing threat to the region and the collective defense of democracy? La entrada Cuba Decide side event at the OAS General Assembly se publicó primero en Cuba Decide.